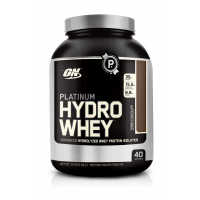 Pure whey protein powder (100% whey protein) by the US Grade A milk refinement at low temperatures, removing almost all fat, lactose and cholesterol, is a high quality whey protein supplements. 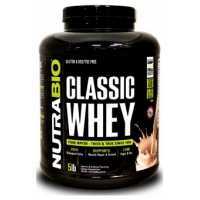 The new packaging reaches 24 grams per serving The high biological activity protein particles, its high-quality branched chain essential amino acids accounted for 53.1% of the total amino acid content, free of artificial colors, artificial flavors and sweeteners, its production formula production by low-temperature environment whey refining by ion exchange isolated whey, GFM microcontroller filtration and dewatering of whey in precise proportions scientific ratio from its maximize the retention of biological activity and the nutritional value of protein particles, its high content of highly branched chain amino acids and glutamine, can stimulation of insulin-like growth factor, can help mediate endocrine, essential protein supplement, enhance immunity. 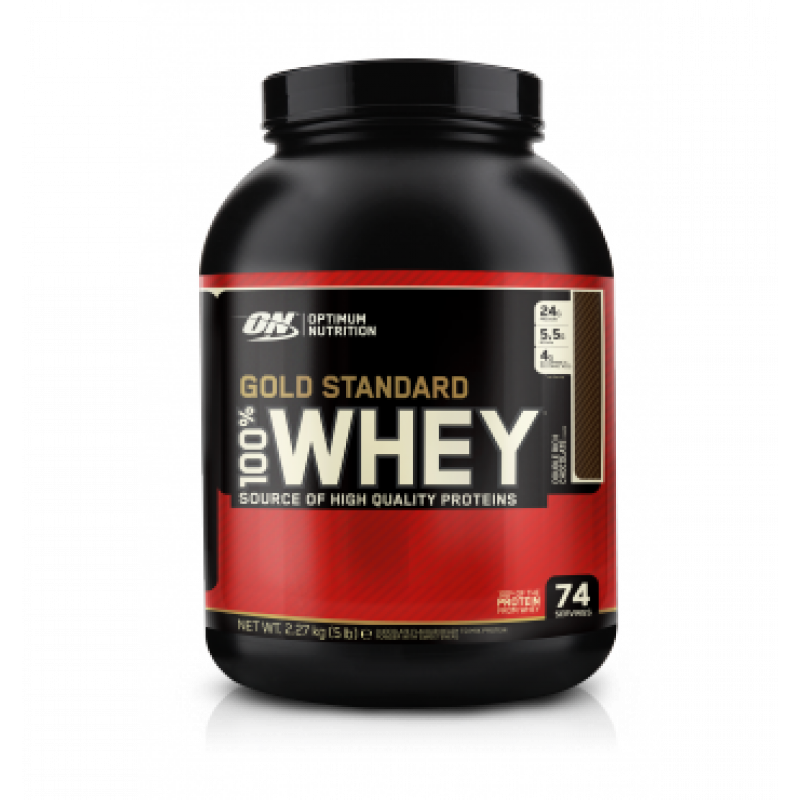 * Op Temeng Gold 100% pure whey protein powder each give you a more pure, unadulterated whey protein, less fat, saturated fat, cholesterol, lactose and carbohydrates. 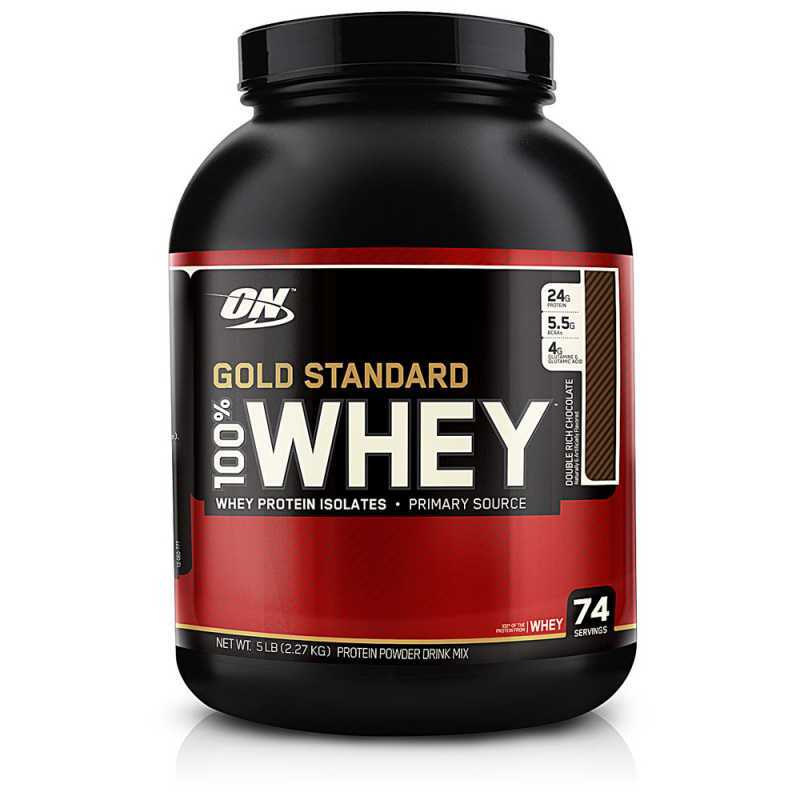 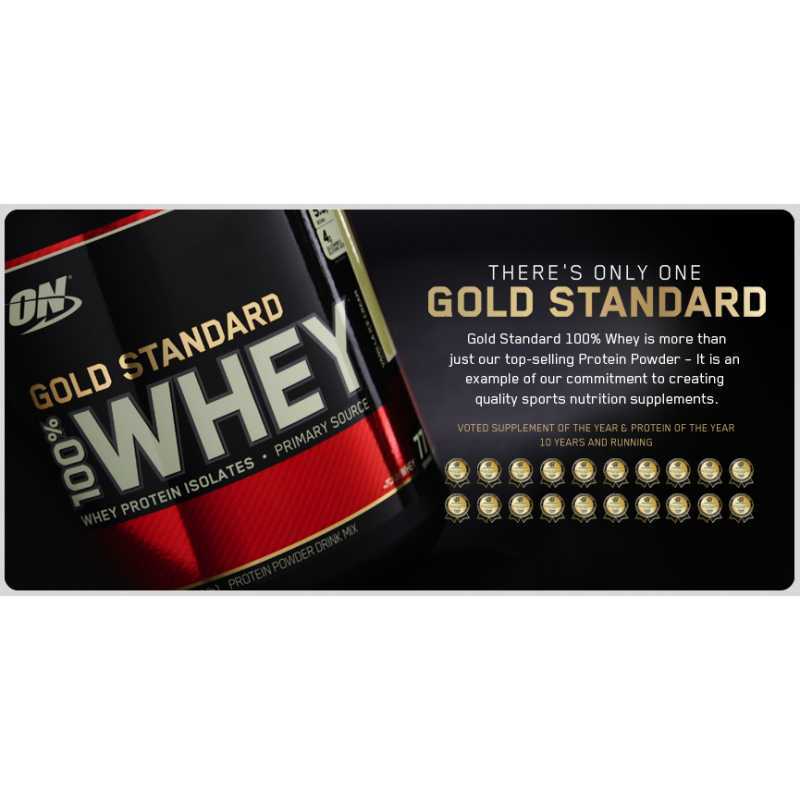 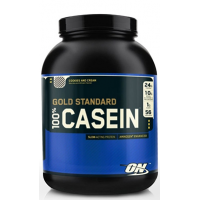 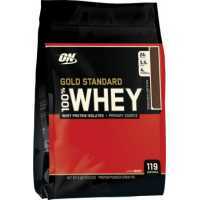 100% Whey Gold Standard from Optimum Nutrition Brand uses as the Primary Source of Protein Whey Protein isolate, Because it is the MOST form of Whey Protein Powder Pure Currently existing. 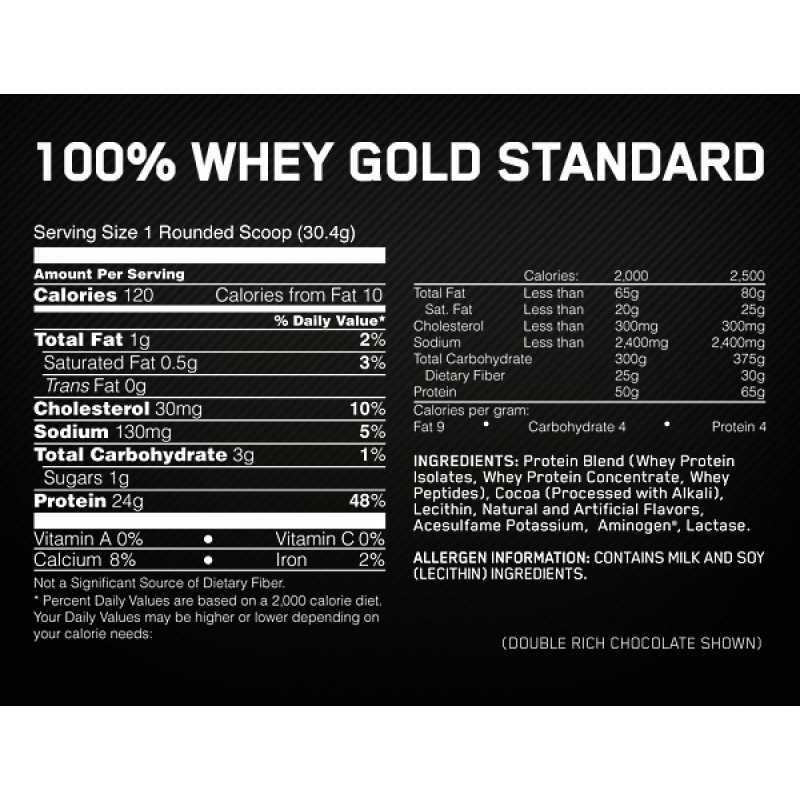 Due to this fact, you will be able to get 24 grams of protein in each and every single scoop of powder, which is rated as superior quality so that you can mix it easily even with just a glass and a spoon. 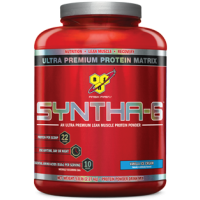 In this mixture you will receive also over 4 grams of glutamine and more than 5 grams of BCAA's (L-Leucine, L-Isoleucine and L-Valine) in each serving. 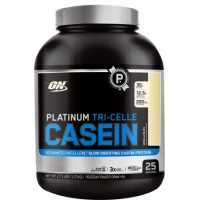 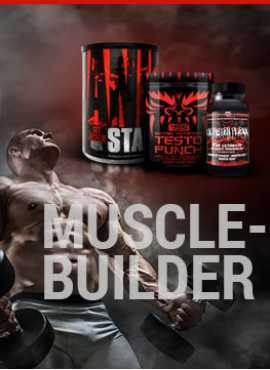 If you are looking for better results and good quality products to build an extraordinary body do not wait any longer. 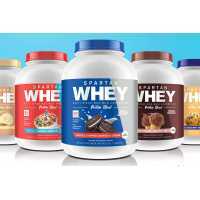 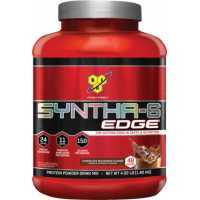 771, Sparta Nutrition Whey Protein Blend - 5lbs, , $ 300MOP, spartawhey2, Spartan Nutrition Suppleme..